The Daily Star has today run a highly alarmist piece on its front page on the threat of Asian hornets in the UK this summer. Asian hornets are smaller than our native hornet and pose no greater risk to human health than a bee. However, they do pose a risk to honey bees. 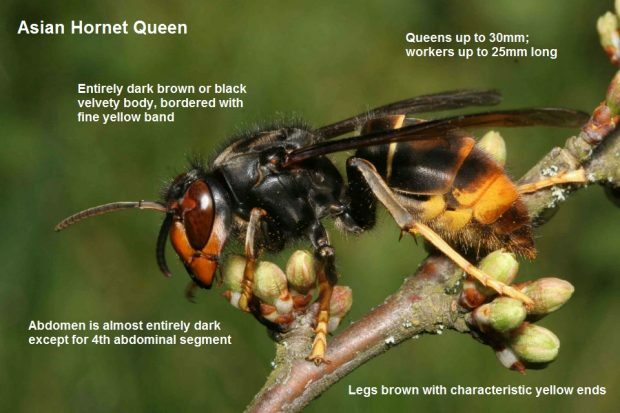 No Asian hornets have been seen in the UK since 14 October 2018. When a nest is discovered the UK Government and the Animal Plant Health Agency have a robust process for destroying nests and monitoring the surrounding areas for signs of activity. We post all confirmed sightings on this publicly available updates page on GOV.UK. The Star did not approach us for comment or briefing on their story. The piece refers nests which were discovered last summer, and speculates about the possibility of hornets ‘attacking’ picnicking tourists. The piece also runs a picture of the Giant Asian hornet – a completely different species to the Asian hornet which has previously been seen in the UK and in mainland Europe. While the Asian hornet poses no greater risk to human health than a bee, we recognise the damage they can cause to honey bee colonies. That’s why we take swift and robust action to locate and destroy any nests which are reported to us. To date, there have been a total of 13 confirmed sightings of the Asian hornet in England and six nests have been destroyed. As the weather becomes warmer again, there is also a risk of accidentally transporting an Asian hornet when returning to the UK from abroad. If you keep bees, you can find helpful advice and video guides on spotting Asian hornets and minimising the risk to your apiary on our GOV.UK advice page here. 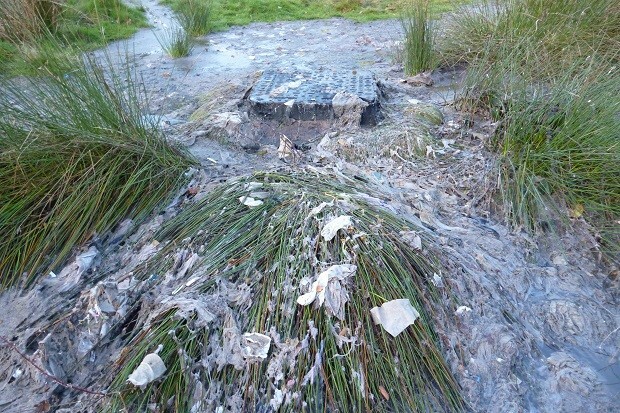 Following a successful prosecution by the Environment Agency, Severn Trent Water were fined £500,000 for discharging thousands of gallons of raw sewage from its sewer network in the West Midlands. A large amount of sewage was found flowing from a manhole cover which polluted a large area. Around 0.65 hectares of rare and sensitive plants were destroyed in an environmentally sensitive area, and a designated Site of Special Scientific Interest. In addition to the half a million pound fine, the company was ordered to pay prosecution costs of £50,693 and a victim surcharge of £120. This case demonstrates how partners work together to share information and advice to protect the environment. It also highlights the importance of reporting environmental damage or pollution quickly, and members of the public can do this by calling the Environment Agency Incident Hotline on 0800 807660. The front page of this morning’s Yorkshire Post looks at the recent success of food and drink exports from Yorkshire, which were valued at a total of £1.2 billion in 2018. The latest figures from HMRC showcase the global demand for the region’s produce, with exports to Qatar increasing by 123% and exports to Australia increasing by 24% from 2017 to 2018. Coffee, tea, cocoa and spices were Yorkshire’s largest food and drink export, totalling £201.9 million, while sugar, sugar preparations and honey were the region’s fastest growing exports, increasing by 24% to £65.2 million in 2018. Our food and drink industry continues to be an exporting success story, with exports last year hitting a record £22.5 billion. 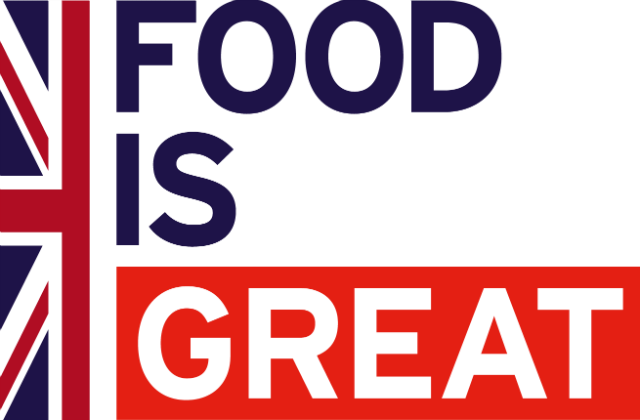 From farm to fork, the UK’s food and drink industry is renowned for quality and high standards. Appetite for our produce is growing, with food and drink reaching a record £22.5 billion last year. I am pleased to see businesses in Yorkshire taking advantage of the increasing demand for high quality British food and drink, with products such as tea and coffee boosting our reputation around the world.